Photo by Alasdair Turner. 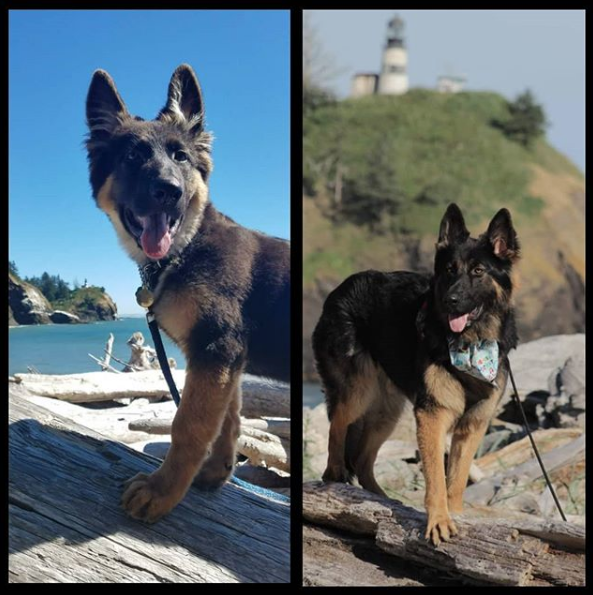 In memory of Luna, who accompanied her human on many Washington coast adventures. Dog-friendly? You betcha! 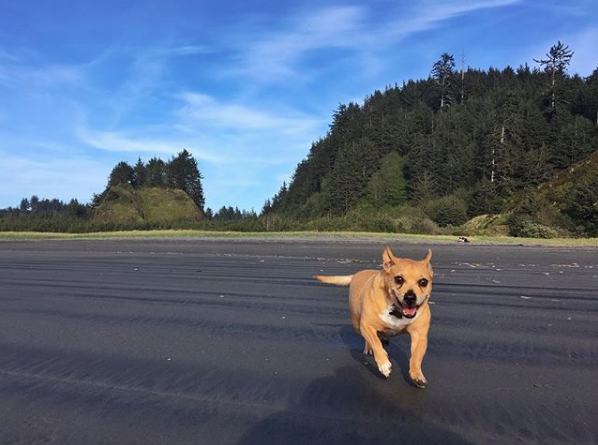 The Long Beach Peninsula is a doggy nirvana. 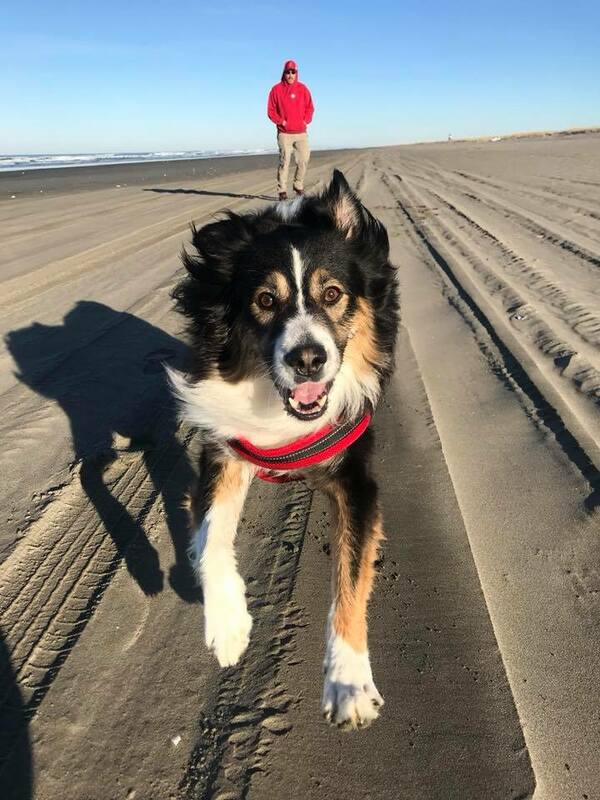 Let your canine discover the wonder of miles of open beach and 8.5 miles of the Discovery Trail which is a paved ocean bordering path. 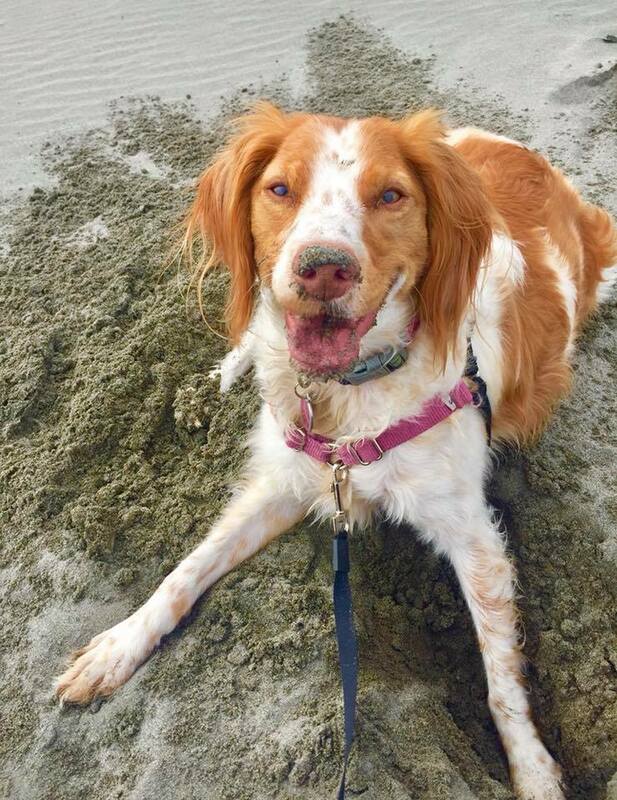 Dogs should be properly restrained wherever they go, owners should clean up after Fifi or Fido (yes, even on the beach! ), and everyone should be aware that the hard pack part of our beach is a State Highway. 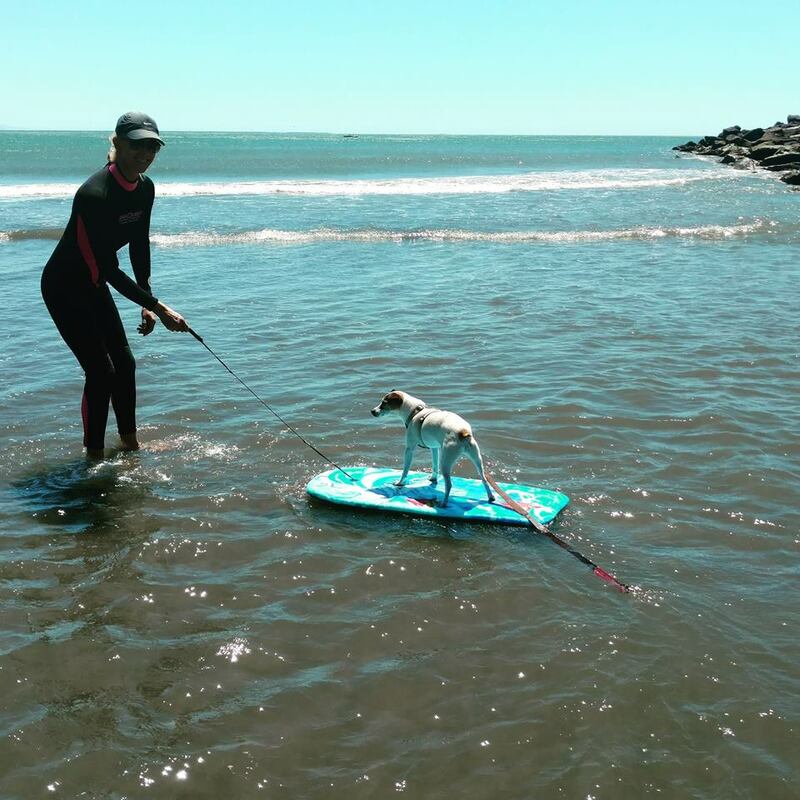 Leash laws are not typically enforced on the beach, provided dogs are controlled and well-behaved. 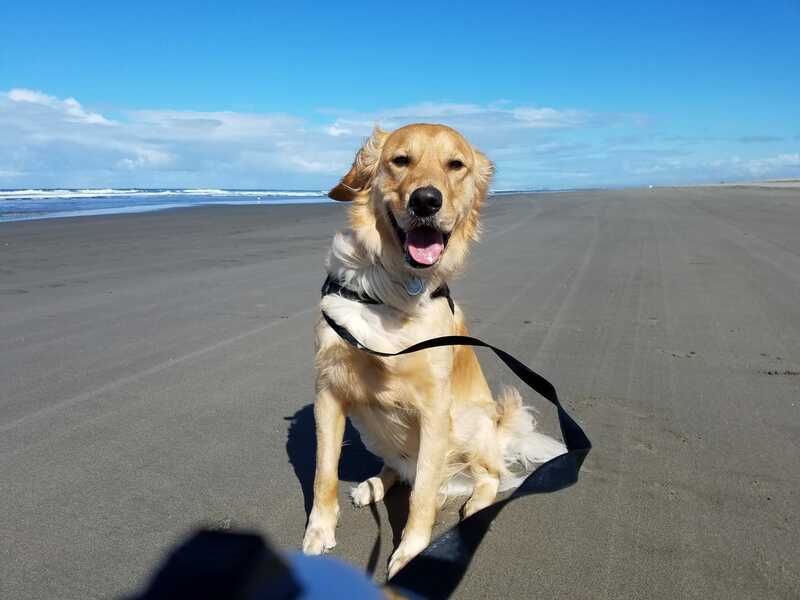 However, be aware that there is an 8-foot leash law here in Pacific County and also within the city limits of Long Beach and Ilwaco as well as in Washington State Parks with accompanying fines if Rover gives a reason for the laws to be enforced. 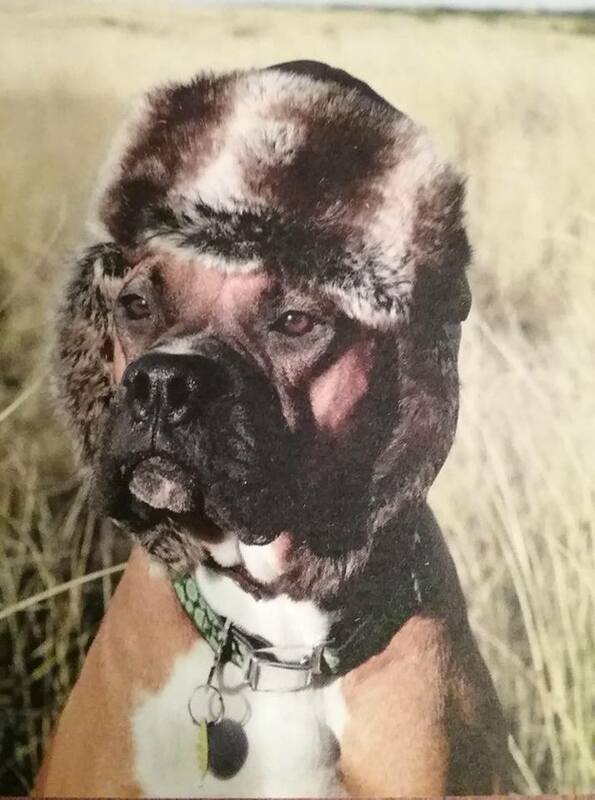 Please do not allow your dog to chase birds or disturb wildlife. 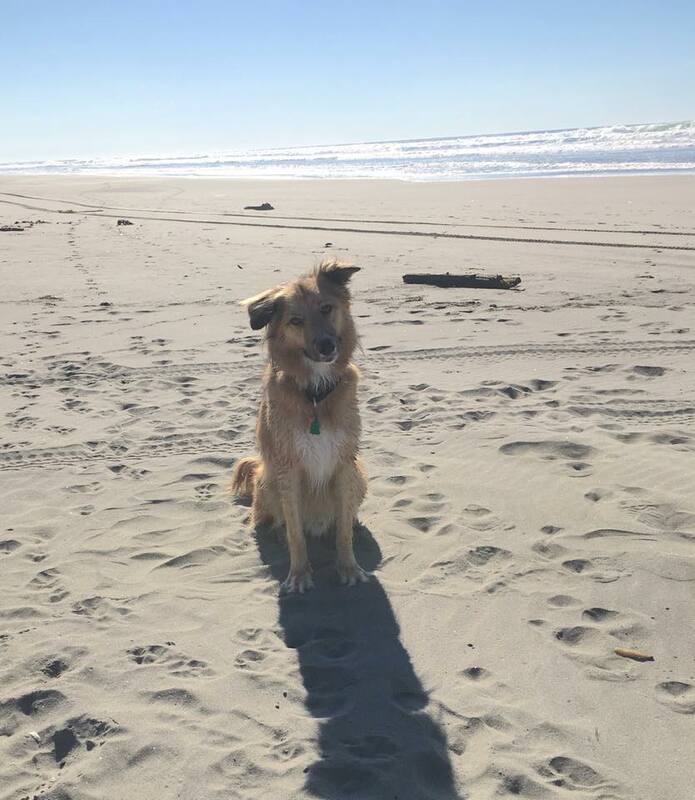 Bring Rover to the beach. He’ll love you for it! 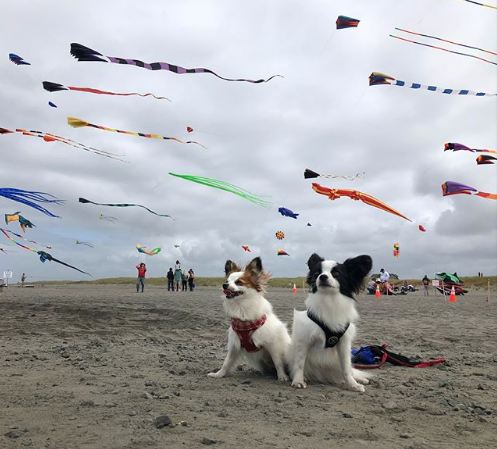 These fantastic pups are previous winners of Beach Dog of the Month. 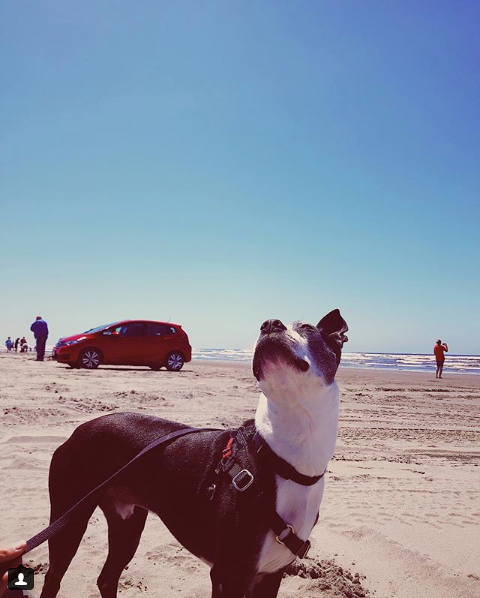 Nominate your dog for Beach Dog of the Month with #LBPdog on Instagram! Or follow us on Facebook to catch the call for submissions.